Wesley M. is drinking a Nooner Pilsner by Sierra Nevada Brewing Co.
Earned the Middle of the Road (Level 14) badge! Earned the For the Can (Level 6) badge! 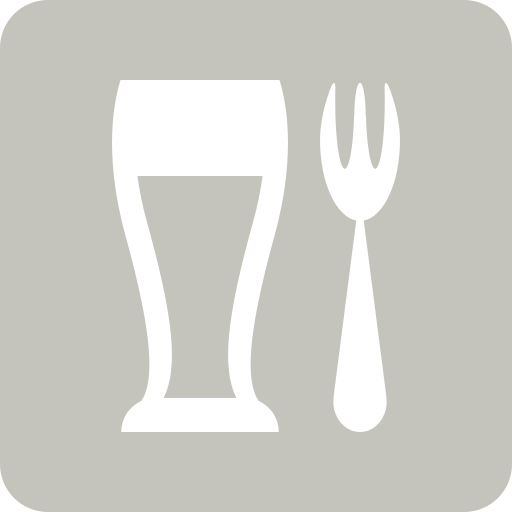 Tyler T. is drinking a Nooner Pilsner by Sierra Nevada Brewing Co.
Ryan M. is drinking a Nooner Pilsner by Sierra Nevada Brewing Co.
Michelle H. is drinking a Nooner Pilsner by Sierra Nevada Brewing Co.
Alejandro P. is drinking a Nooner Pilsner by Sierra Nevada Brewing Co.
Graeme H. is drinking a Nooner Pilsner by Sierra Nevada Brewing Co.
Earned the Cheers to Independent U.S. Craft Breweries (Level 25) badge! Earned the By The Campfire (Level 3) badge! Earned the Cheers to Independent U.S. Craft Breweries (Level 11) badge! Earned the For the Can (Level 57) badge! Tommy B. is drinking a Nooner Pilsner by Sierra Nevada Brewing Co.
Earned the Crisp as Day (Level 4) badge! Earned the Land of the Free (Level 5) badge! Crisp and dry. A bit of bite and a floral and grassy flavour. A lightly bitter and slightly metallic finish. Morten R. is drinking a Nooner Pilsner by Sierra Nevada Brewing Co.
Jonas K. is drinking a Nooner Pilsner by Sierra Nevada Brewing Co.
Shawn D. is drinking a Nooner Pilsner by Sierra Nevada Brewing Co.
Steve J. is drinking a Nooner Pilsner by Sierra Nevada Brewing Co.
Gregory K. is drinking a Nooner Pilsner by Sierra Nevada Brewing Co.